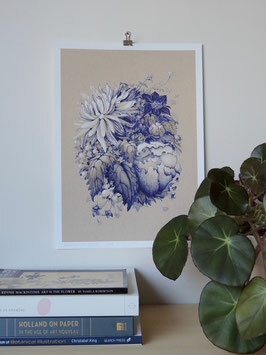 Giclée print (32,3 cm x 44,4 cm including white border). 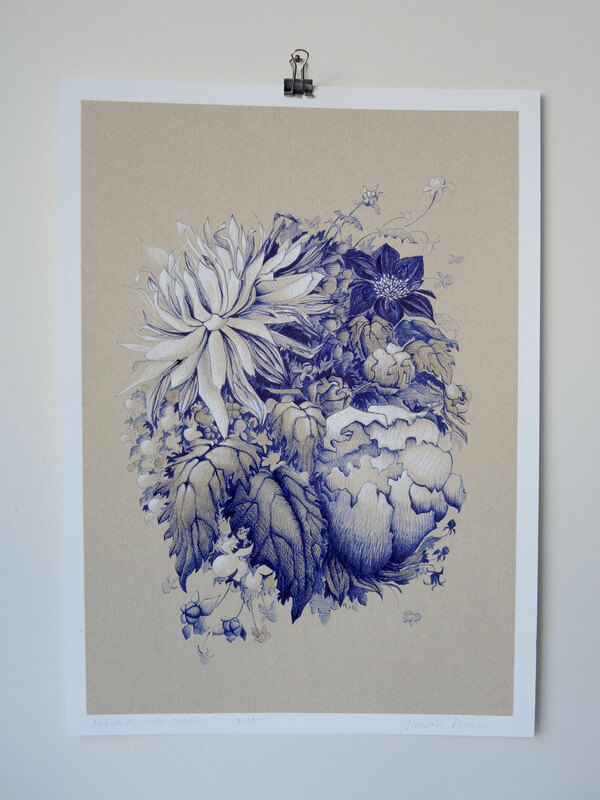 1:1 reproduction printed on 310 gr museum-quality paper with lightfast ink. 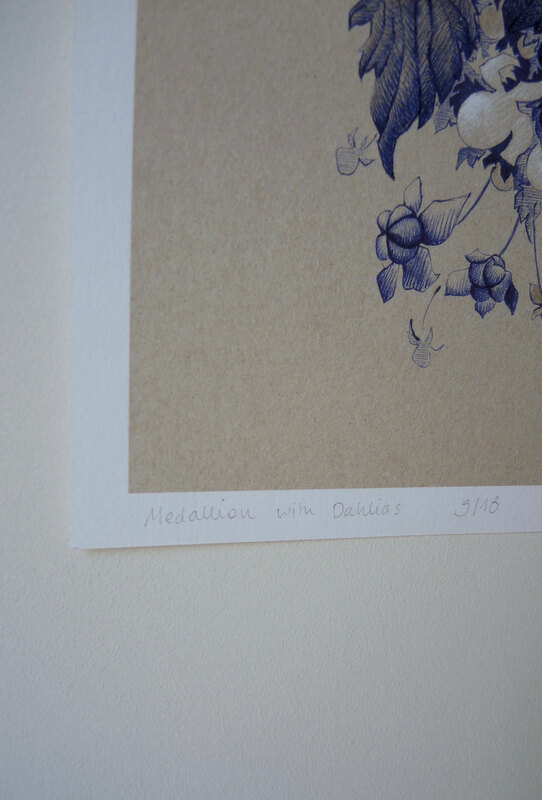 Each print is numbered and signed by hand.